The president has shared similar sentiments in the past. As esports continues to be on the page for an Olympic debut, high-ranking committee members are still uncertain about where competitive gaming would fit. The statement from Bach is nothing new in regards to the inclusion of esports into the Olympics. 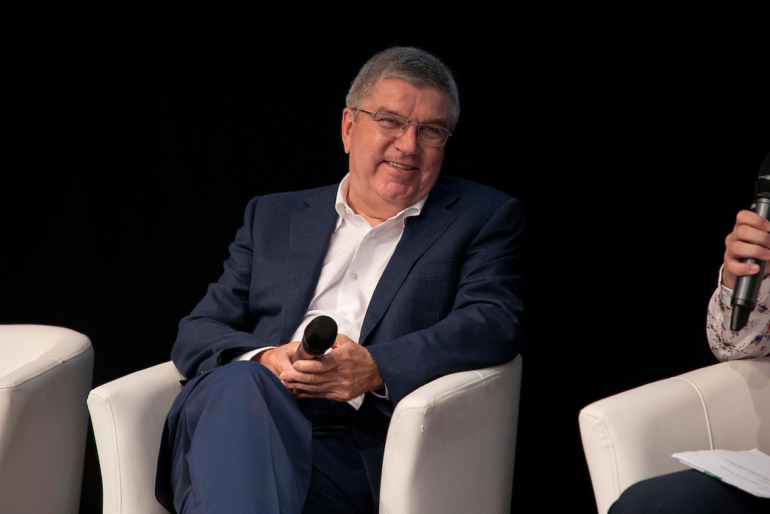 This isn’t the first time the IOC president has said that games featuring content in which humans are killed go “against Olympic values”—a position that has since been repeated by the committee at-large. Where the distinction between acceptable and non-acceptable levels of violence is drawn, however, remains unclear. League of Legends has been considered one of the games that might have a future as part of the Olympics, despite being predicated solely on eliminating the enemy team. The inclusion of esports into the Olympic Games has become one of the focal points of discussion within the Olympic Committee in 2018. On July 21, the IOC received several esports team owners, players, and personalities to the first-ever large-scale conference discussing the possibility of bringing esports into the fold. As the discussion of where esports fits into the Olympics rages on, the Asian Games—a subsidiary event of the Olympics—was met with acclaim for its inclusion of League. The event attracted more than one million online viewers during the grand finals.